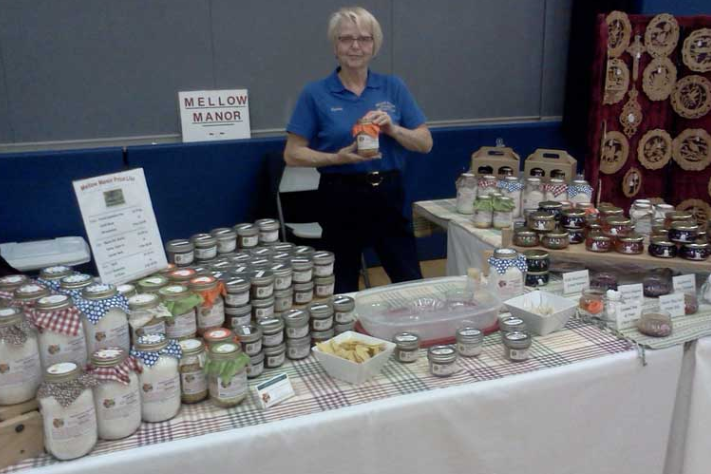 Mellow Manor Kitchens is your number one source for quality dry food mixes in The County. Our products are easy to make and require very little preparation. Great beer bread, soups, seasonings and dips are all a part of our product list. We can be seen at local events in the Wellington and Picton areas and of course you can order via e-mail. Find us from May 1 to Oct. 31 at the Local Store in Bloomfield. We are proud of our items and stand behind the quality of our products. Our gifts to you are time savings, great taste and the fun of cooking for yourself or giving our items as gifts to friends and relatives.